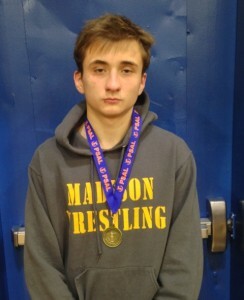 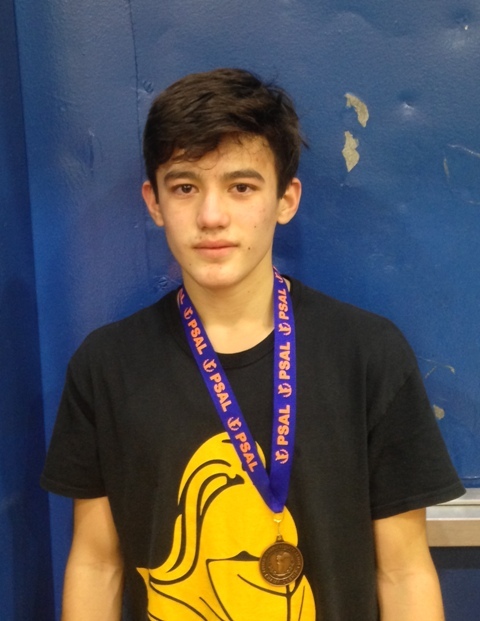 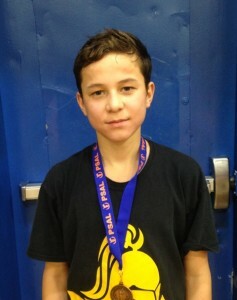 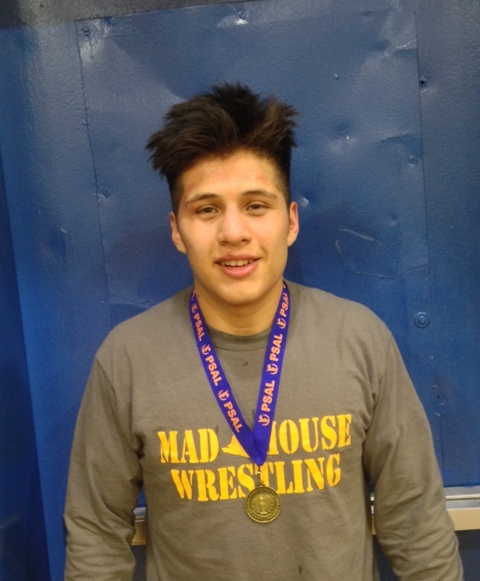 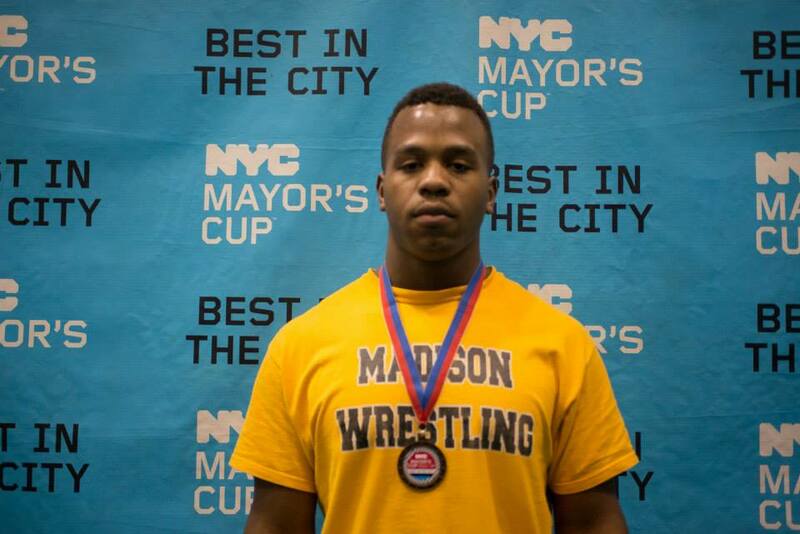 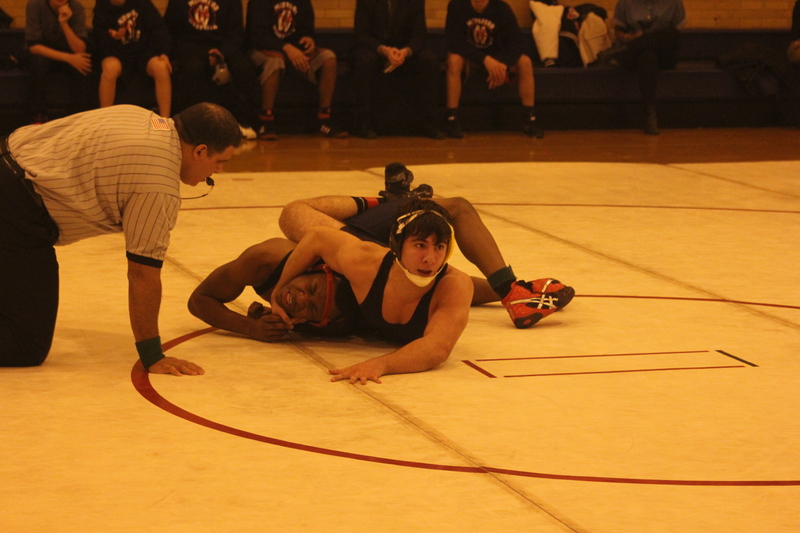 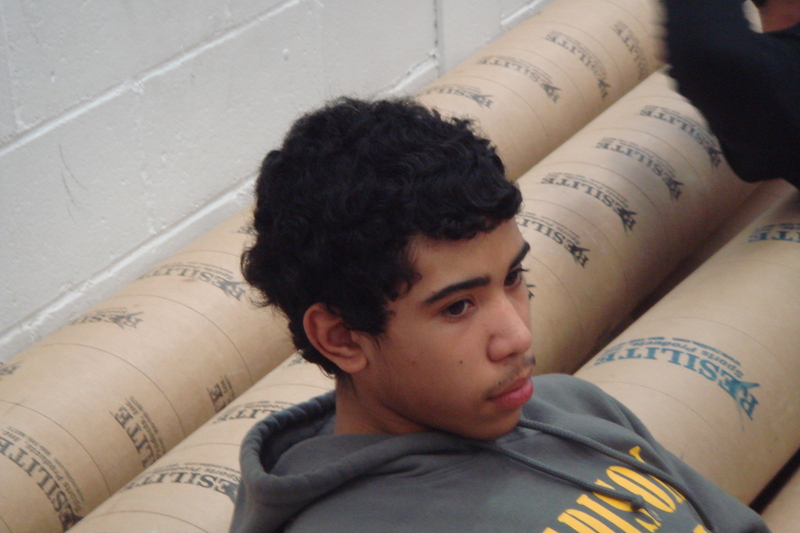 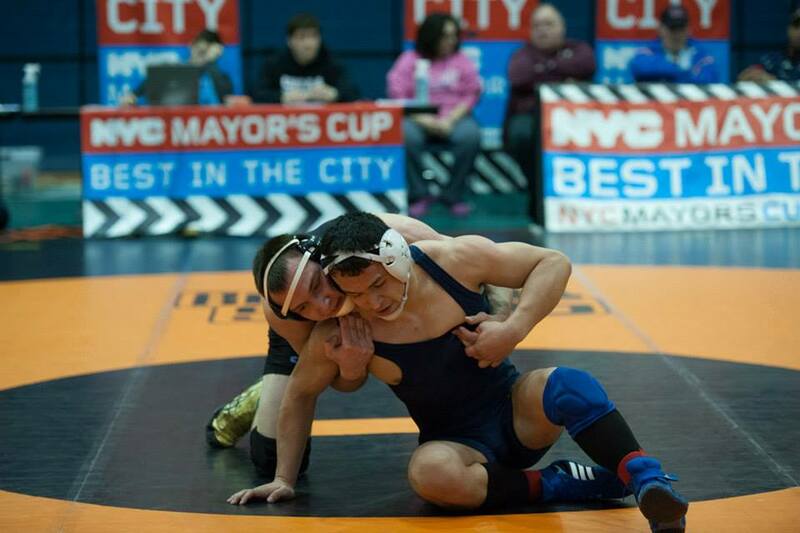 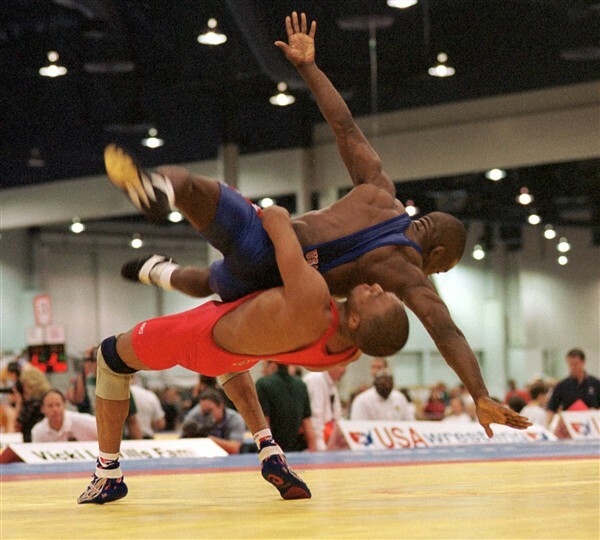 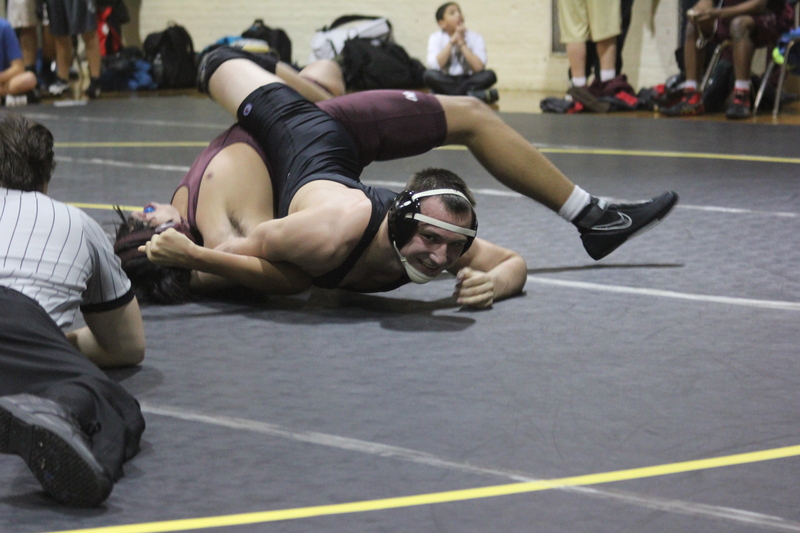 This past weekend four Madison wrestlers placed at the NYC Mayor’s Cup Invitational Wrestling Tournament. 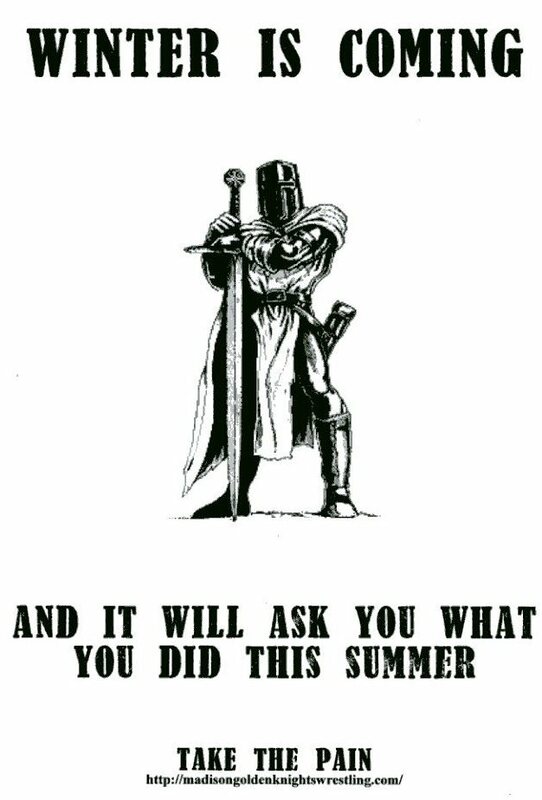 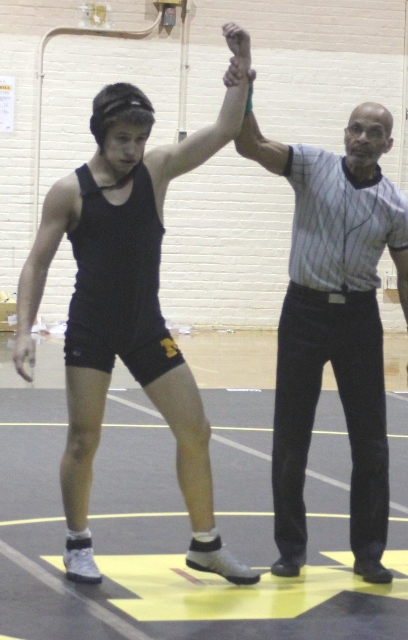 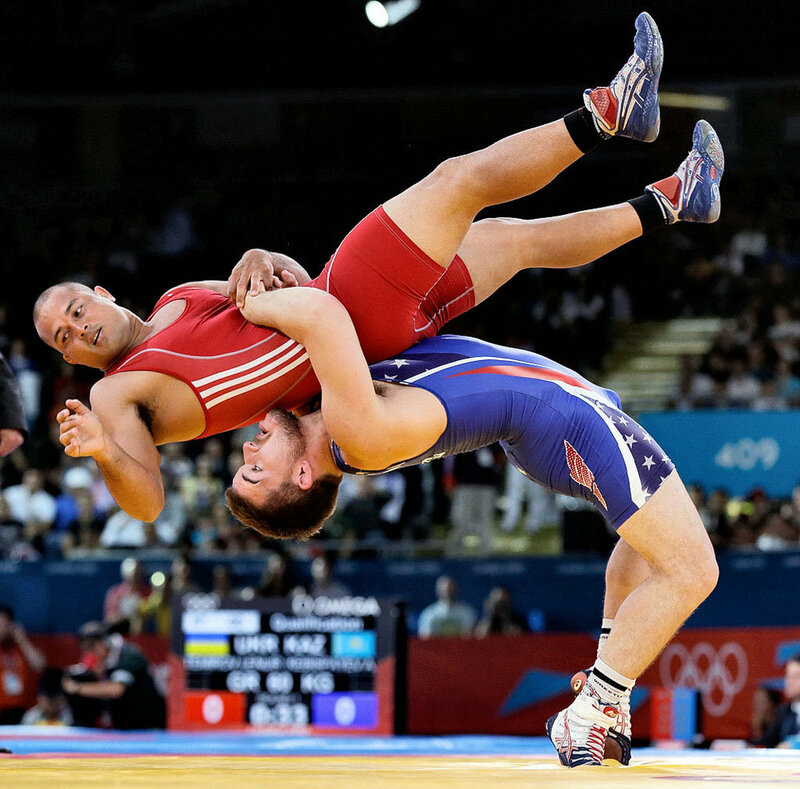 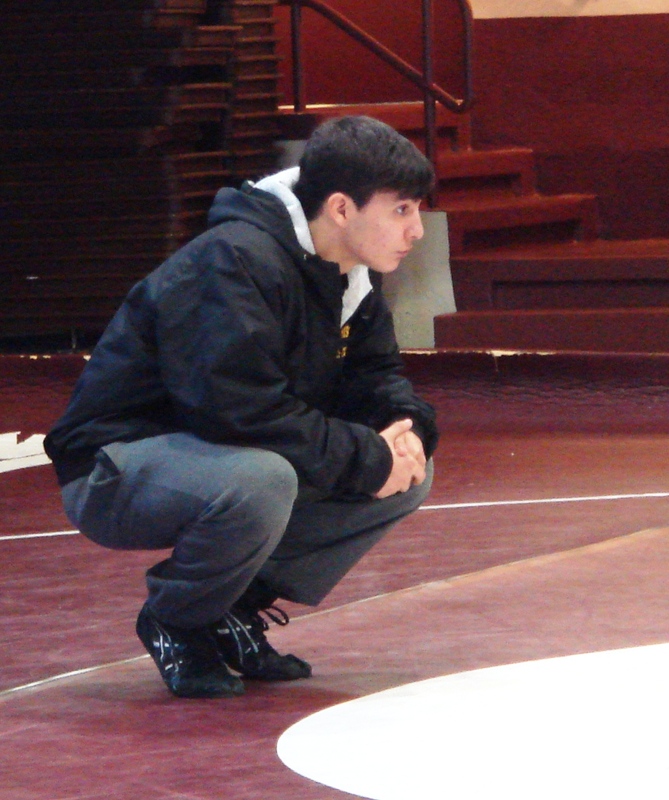 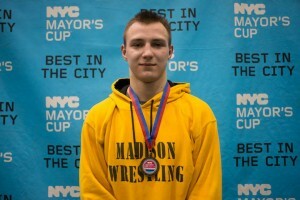 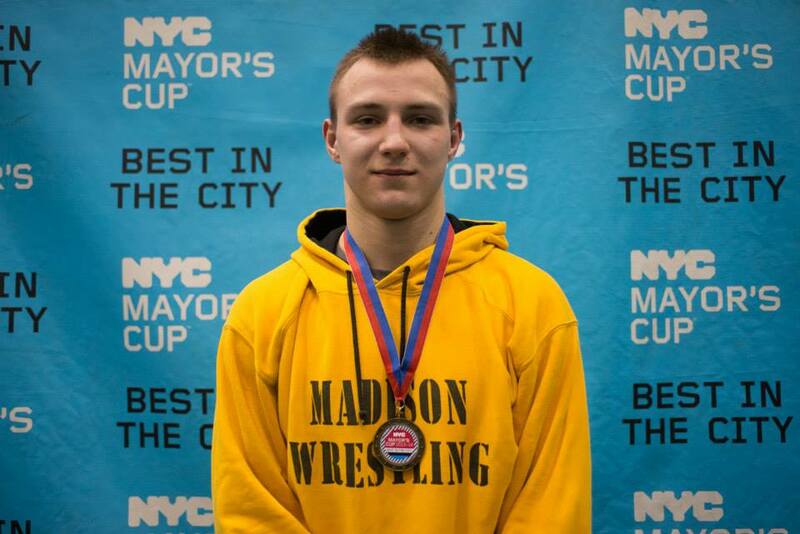 Leading the way for the Golden Knights was Konstantin Parfiryev, who earned his second NYC Mayors Cup title, taking 1st place at 160 pounds, shutting out his opponent 10–0. 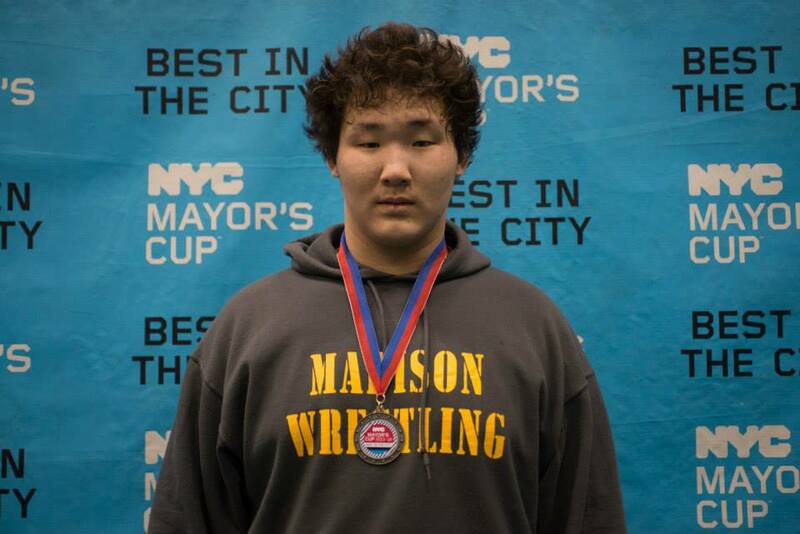 Sophomore heavyweight Anand Munkhjargal took 2nd place dropping a close decision to Monsignor Farrell’s Mazan Hassan by a score of 2-1. 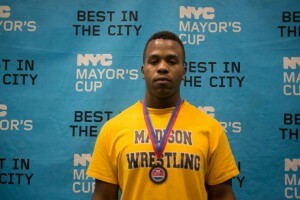 At 195 pounds, Javaughn Grant placed 4th and Marc D’Chuitiis finished 6th at 152 pounds. 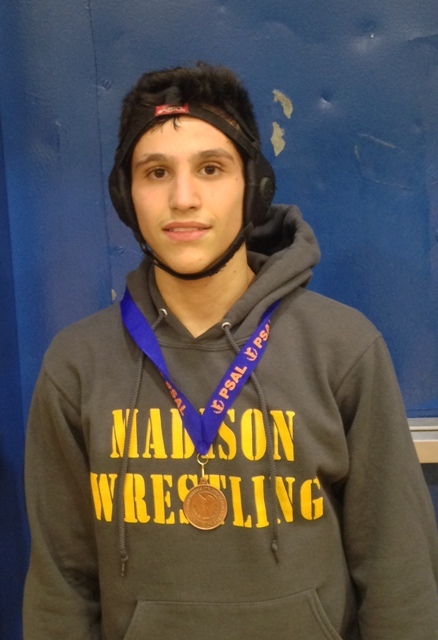 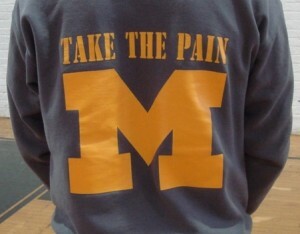 Madison, with only five wrestlers scoring any points, placed 8th in a field of 51 teams. 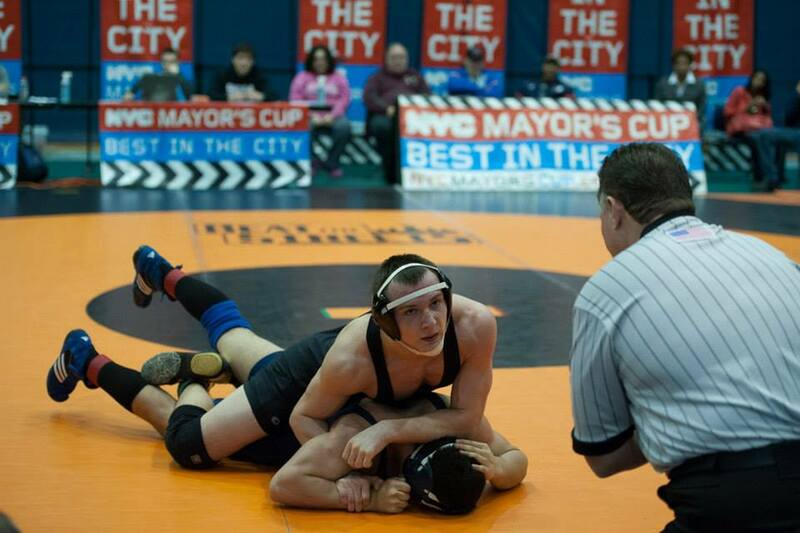 Next up for the Madison wrestlers is the first round of the PSAL Team Championships. 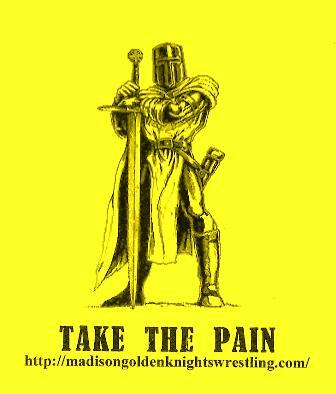 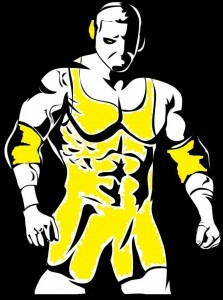 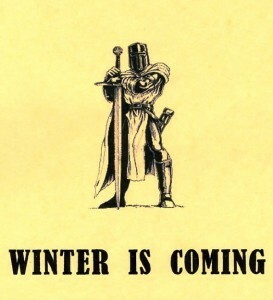 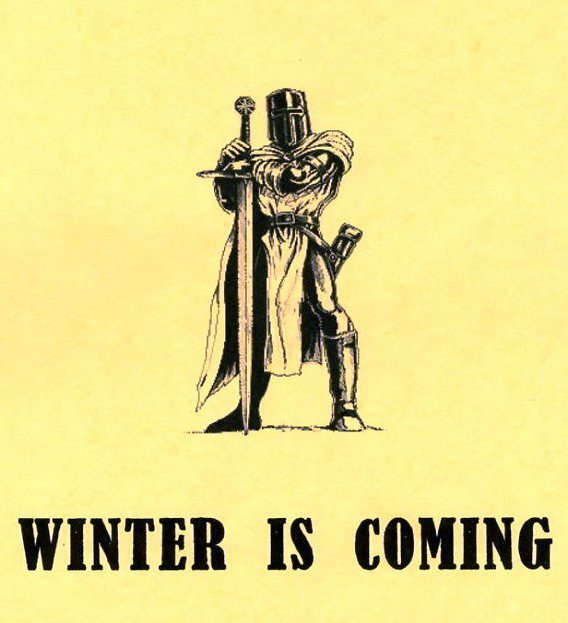 The Golden Knights will take on the Grand Street Campus, at home, on Thursday, February 6th at 5 PM. 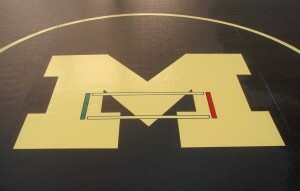 The quarter final matches, through the finals, will all take place on Saturday, February 8th at a location yet to be determined.